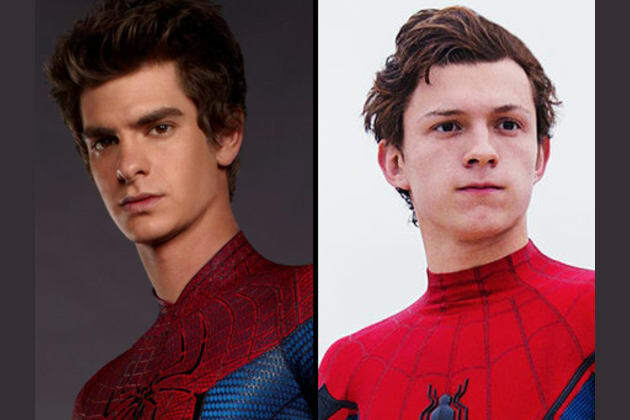 Which Spiderman Should Actually Be Your Boyfriend? What quality are you looking for in a Spider-bae? Someone who is a lil' bit spontaneous. Someone who is not afraid to show EMOtion. Someone who knows how to treat a lady. Someone who will always have my back. Which 'MJ' would you most like to be your BFF? 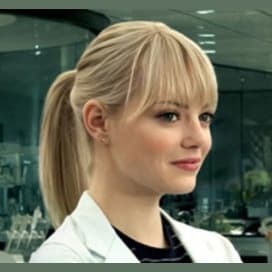 Actually, I'm more of a Gwen Stacy stan. Where would your dream Spider-bae take you on a date? To a museum that has been closed especially for the two of you. To a candle-lit roof top in the city. To a friend's house party. 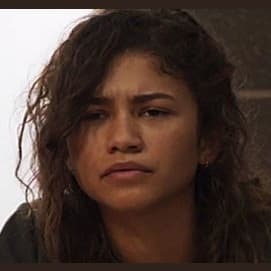 If you had to hook up with another Marvel bae, who would it be? There's a MASSIVE spider in your bedroom! What do you do? Taunt it to try and make it bite me. Duh. Carefully open the window, skip town for AT LEAST two weeks and hope it's gone by the time you get back. Do the ol' cup and paper trick and set it free outside. Call my mum to come and get rid of it. Let it chill there. The lil' guy isn't hurting anyone. Where will you and your Spider-bae make your home? Somewhere upstate away from all the drama of the city. In a hi-tech secret Superhero lair. Right in the heart of New York City. What would be the most played song on your Spider-bae's iTunes? 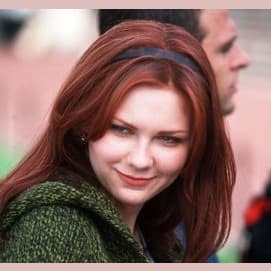 Tobey, Andrew, Tom... BUT YOU CAN ONLY HAVE ONE!